I didn’t realize how quickly everything would take-off when I was planning the layout and what to plant. I knew some would shade others, but am now witnessing why precision is important when direct sowing seeds. There is nothing major wrong, but things can get crowded quickly if not spaced properly. In the last week, I haven’t done much with the garden. 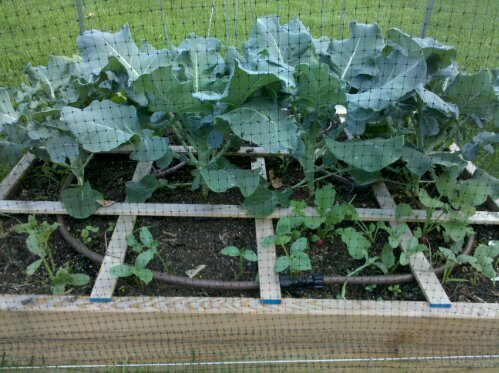 It rained a few days so watering hasn’t been an issue, and everything seems to be growing well. 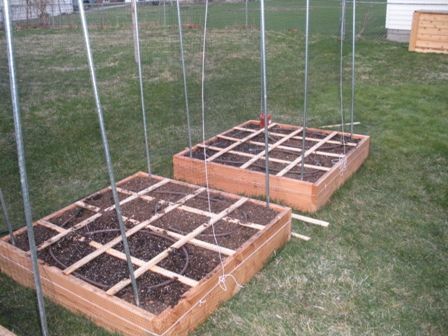 The plan for this week is to get the cucumber, bean, and dill seeds planted, as well as to transplant the tomato, squash, and lettuce plants. After that, it looks like I will be close to being done with planting. 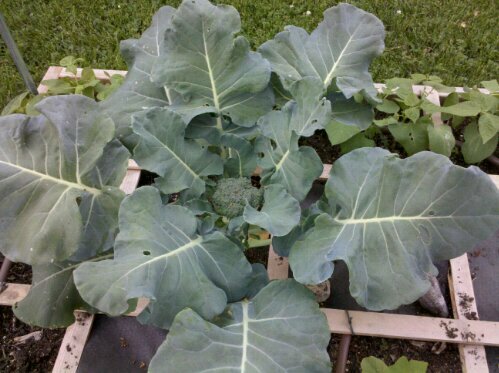 I was able to plant one broccoli seedling, and pea and spinach seeds yesterday. 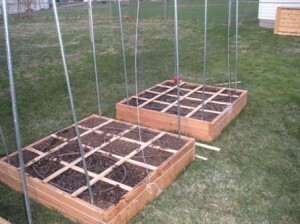 I have been trying to get the raised beds finished up the last few days but it has been slow going. I would say two of the five are 100%. 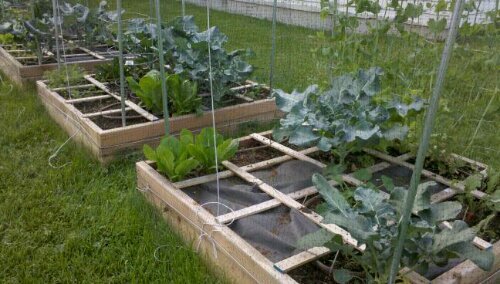 The rest still need the drip line installed and the deer netting secured, which I want to finish before I plant in those so I don’t disturb the seedlings or sprouts. It is supposed to rain the next day or so, but perhaps Sunday I can finish. These two are ready to go. Plant pea seeds in the garden this week. Plant bean seeds in the garden this week. Plant cilantro seeds in the garden this week. Plant dill seeds in the garden this week. Plant carrot seeds in the garden this week. Plant spinach seeds in the garden this week.